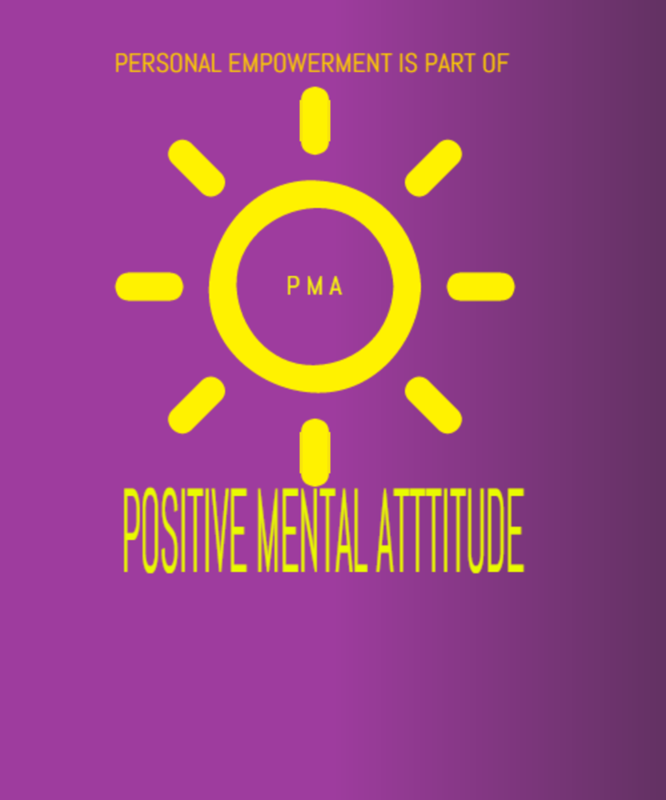 Positive Mental Attitude... Today Is The Best Time To Choose To Be Successful especially if you are serious about achieving those goals, and the good news is the only component you need to get going is owning a PMA – positive mental attitude. With a PMA you can turn yourself into a super action orientated person and begin to succeed in all that you do. I know this for a fact as I've found my PMA and continually take the necessary action to ensure I keep living my life by design! There are hundreds of thousands of women and men around the world who are fed up with working the ‘job', being in debt, enduring being overweight and generally feeling unhappy in life and totally fed up. Quite honestly you don't have to be one of them. You can opt to make a decision to actively introduce positive change into your life and really begin living life by design. You can choose to turn your lifestyle around to one that supports your dreams and allows you to realise your ambitions. It can be done by applying PMA to your daily actions. I do and so do all the people in my life - we literally live life by design. Come on over and join us. To begin your journey to personal success you need to genuinely be interested in finding and igniting your PMA. I can share with you how to tap in your core belief system and power up your PMA and start exchanging your old limiting habits for new exciting forward moving results. To help you initiate your journey to where you really want to be I have listed three pertinent questions below and provided you with true PMA answers to get you started in the pursuit of true, long lasting PMA. Step back from your life as it is right now and take a mental snap shot of yourself. View your lifestyle, your business, your health, or your finances from the standpoint of someone else looking in on your lifestyle. Only look, do not fall into the trap of comparing where you are in your career, financial freedom, health or relationships against others. Simply 'look' at your life as it is today. OK, so what do you see? What has this visualisation exercise show you? Now is the best time to open up and make an honest assessment of what is going on in your life today. Like I mentioned earlier, 'Get honest with yourself'. i) Why do you see what you see and is this really what you want to have continue in your life? Now don’t complicate your thoughts, just be honest and drill down to your ‘why’ until you can recongise the result you are currently experiencing. ii) Who is involved in the picture you see? By that I mean, apart from yourself who else is there and is a part of your daily living routine, perhaps a romantic partner, family, friends, your business, clients, staff and suppliers, your coach, (you do have a coach, don't you?) – who is part of your life circle and how positive are they in the design (the influence they have on your thoughts, on your actions and in comparison to your lifestyle - this is your Circle of Influence), of your life and business? Think very carefully about the people in your life and imagine what it could be like with them remaining in your life or, you moving on without them. Now don’t get all emotional and mix emotion with practical success and achievement. Remember we are discussing how you can continually live in a state of positive mental attitude and achieve your goals. iii) What, is the next important part to the PMA Matrix. Ask yourself what is going on here and whatever is happening? 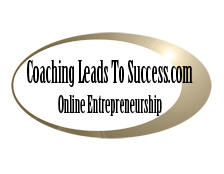 Is what you are experiencing producing the outcome you desire and truly deserve? If it’s a resounding YES then you know all you need to do is repeat the process, if on the other hand it’s an alarming or just a plain NO and you are not satisfied with what is going on and a solution needs to be found, then as I’ve previosuly mentioned before, now is the best time to make a decision to change your mindset to a more positive one, and believe me in doing so you will create a very productive and pleasing life by design. Choosing to turn your dreams into a reality can at times be overwhelming, especially when you are stuck in between a desire to reach a goal and circumstances of life seem to hold you back. However, I would encourage you to allow yourself to go for your goal and visualise what your life would be like with you in charge of your destiny and the driving force with plenty of PMA. Go ahead and 'see' what could be and experience the joy and happiness of living life by design. Setting yourself up for success can happen - just as it has done for many others in all areas of life and business when they choose to adopt the principles of a PMA. 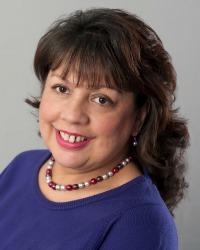 PaTrisha-Anne Todd International Master Coach Award winning author.